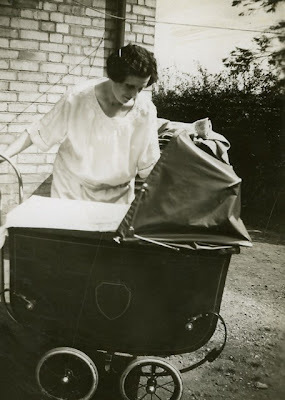 St Luke's Blog: pram - toy = rant. I thought it would be a good idea to pick the St Luke's brain to see what opinions people have on this subject matter. So go on, have a bloody rant, let off some steam, throw your toys out of the pram. No seriously all comments welcome, funny or serious or whatever. As we move from advertising to community/participation based marketing we have to be far more exacting of our insights. Before we could build a campaign on a dodgy insight and create a nice enough looking campaign and it would run and then we would have a dust up about a not-very-good Millward Brown tracking result and try and convince ourselves that people liked it. Now if people aren't interested we know it because they don't do it. When we built the Get Out There site for BT (in 1999!) where people could upload their music, or recently with the Magic site there was no guarantee that enough people would do it. Fortunately, in both cases people have got involved in their thousands. If we are going to succeed in the new environment we have to have ideas that really matter to people - not to us or to the brand owners.